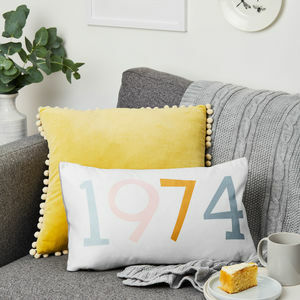 A luxurious modern cushion with a personalised name. This gorgeous green and metallic gold cushion with leaf patterns is a really special home accessory. 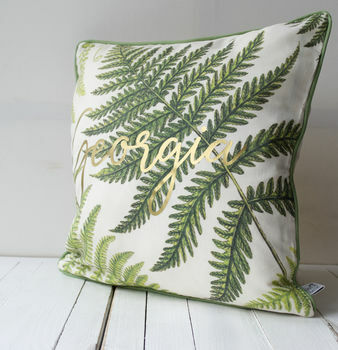 This amazing cushion is in cream and greens with a contrast gold metalic name on the front. 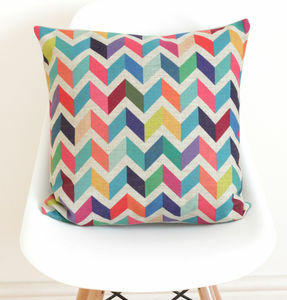 This cushion's colourways is very on trend, with an modern jungle asthetic and botanical style image on the cushion. The metalic touch adds a touch of glamour - perfect for displaying on the bed or sofa. 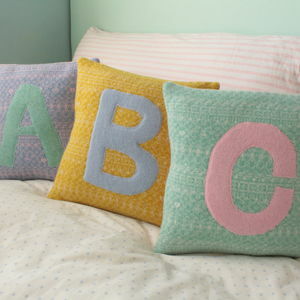 The cushion has the botanical image of one side and is plain on the reverse. 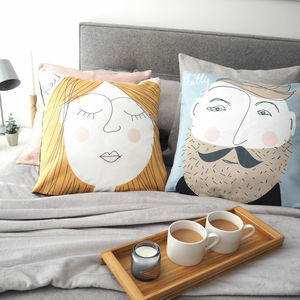 This is a really lovely cushion to show off in your home, or as a housewarming present for a woman or just as a house themed gift for your sister's birthday. the washing instructions are dry clean only, not suitable for tube drying or ironing.